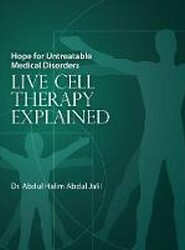 The purpose of this book is to provide some information on the topics covered. 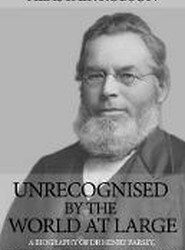 The building of asylums throughout the country in the middle of the 19th Century expressly for the pauper mentally ill, who would otherwise have had no means of obtaining any medical care at all for themselves or their family members, was enlightened thinking by the Victorians. 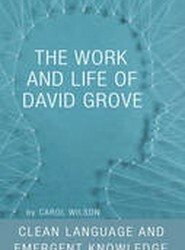 The book is a record of the work I did with psychologist David Grove during the years leading up to his death in 2008. 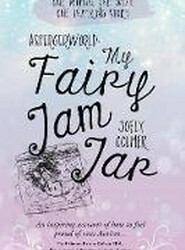 AspergerWorld is a fascinating, part-autobiographical book written by Joely Colmer, a young woman with Asperger's syndrome. It aims to inspire and empower those on the autistic spectrum, and teach them the joy of self-acceptance. 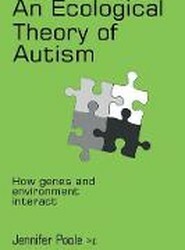 The layout of the book follows my personal journey through the autism/ASD literature: Chapters 1-5 each present the current research base on five different aspects of the field. 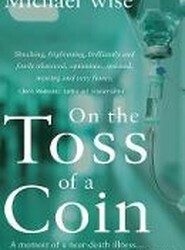 One otherwise regular January morning in 2009, Michael Wise's world was thrown into turmoil. 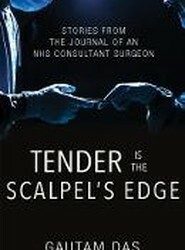 He was at the peak of his career as an internationally renowned specialist dental surgeon when he was struck by an exceptionally rare, near-fatal, streptococcal blood infection. 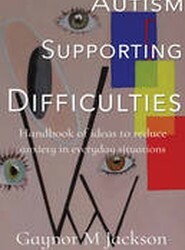 The aim of this book is to provide ideas and guidelines which will help parents, educators and children with Autism Spectrum Disorders (ASD) themselves learn to manage their difficulties. "Bloody little imbecile!" Antonia's mother yells, words that resonate down the years. 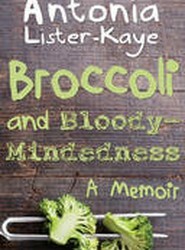 Born prematurely in 1931 with cerebral palsy, she grows, with uncoordinated arms and odd appearance, but finds compensation in her sharp intelligence and sense of fun. 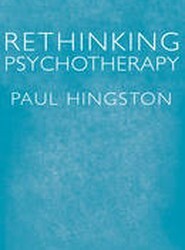 Psychotherapist Paul Hingston offers a thought-provoking critique of the mental health system and the practice of psychotherapy.